A comprehensive guide to Apple Search Ads with best practices and strategies for effective app advertising. Thanks! Your handbook is on the way. It’s been almost a decade since Apple App Store was launched. Back in 2009, it offered just 500 free and paid applications. Nowadays, with millions of apps in major app stores, publishers face a real turf battle even for being discovered. 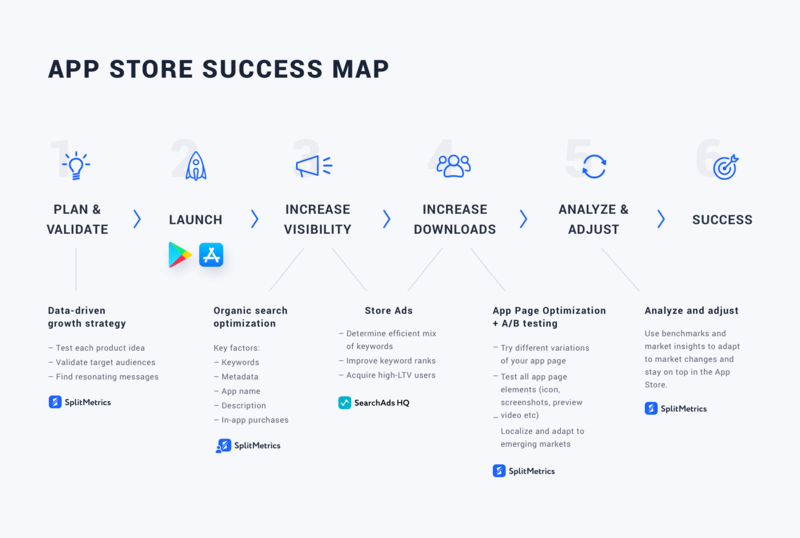 In this post, we’ll go over different aspects of App Store Optimization best practices using straightforward app success roadmap. 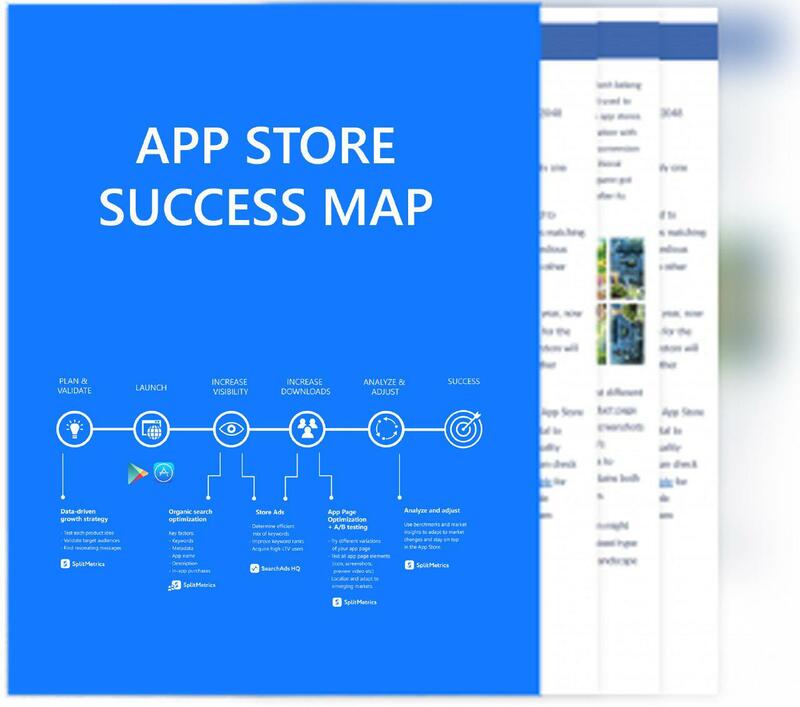 It was developed by SplitMetrics team to maximize your app growth in a quick and easy way. Many app marketers are used to relying on paid advertising, but having it as your only strategy is too pricey. The cost-per-install may reach 4$, and it takes thousands installs per day to get into TOP 10 (depending on the type of the app). To provide for multiple downloads and thus guarantee good marketing ROI, you should focus on so-called natural positioning of your app and develop a sustainable ASO plan. 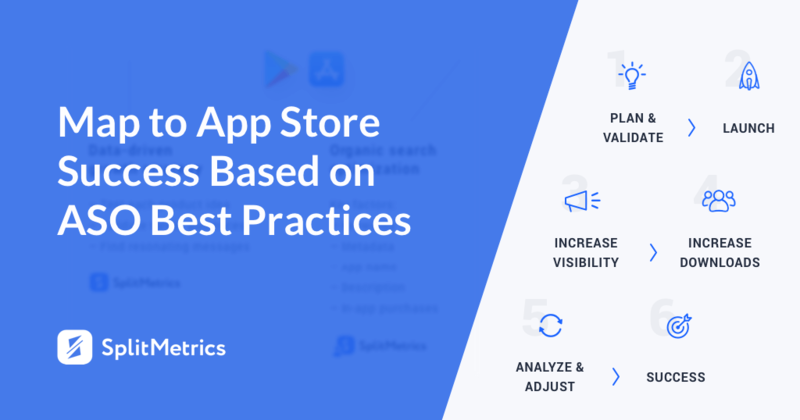 Sticking to app store optimization best practices will help you grow the user base and sales, expand into new markets, and strengthen your brand in general. Why do they need this app? Will it stand out in the competition and how? 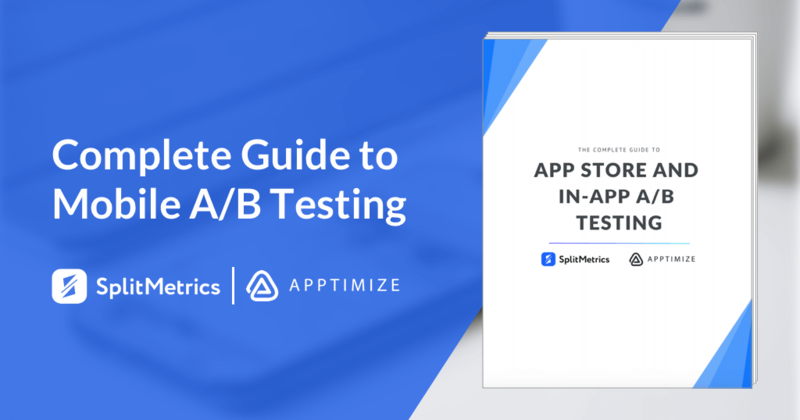 performed with the help of Splitmetrics, an A/B testing service that lets you double check concepts on actual users and optimize each and every element of the app page before it goes live. Making sure your app ranks high in App Store search results is as important as any other aspect of an app development process. And here are 6 things that can help you get spotted. Come up with effective keywords. They should be relevant to your app and represent the sensible middle between difficulty and popularity (it’s no problem to increase difficulty and get more popularity after your app gets its first boost). There are some interesting theories concerning keyword ranking algorithm (by Gabe Kwakyi) and average revenue per user (by Thomas Petit). The first proves that using the keywords in the title can more than double your rankings. The second states that too competitive keywords shouldn’t be targeted at all. App Store Optimization best practices: The App Store has a 100-character keyword field. Play with long-tail and short-headed keywords to use its capacity to the fullest. For a start, you can find high-quality keywords researching top-ranking competitors’ apps, their titles and descriptions, mining reviews, analyzing related posts in social media, and working with an online thesaurus or a solution like Google Keyword Planner, Google Trends, Keyword Suggestions or Keyword Tool. Choose a dominant app name. Make it unique, illustrative, and pronounceable, and add a couple of keywords for the search engine, considering the above-mentioned fact that the keywords in the title weigh the most. Mind that same recommendations on app store optimization best practices apply to refining your app’s subtitle. However, don’t overdo! The App Store cuts the title after the 23rd character, and Google Play – after the 30th. Titles in a device’s navigation menu or home screen are cut after 11th and 14th characters respectively. App Store Optimization best practices: Limit yourself to alphabetic characters and punctuation marks, as your title will be used to create your app URL. If there’s a text that your users are most likely to read (at least first 252 characters of it), it’s the app’s description, so if you’ve got anything good to say about your app, say it in the description box. Keep the text short (no one usually goes beyond the “read more” button), list all the most important features and updates, and add a call to action and your app’s social media links. If you came up with several versions and can’t decide between them, use SplitMetrics A/B testing to see which one will be scrolled to the end and clicked on more often. 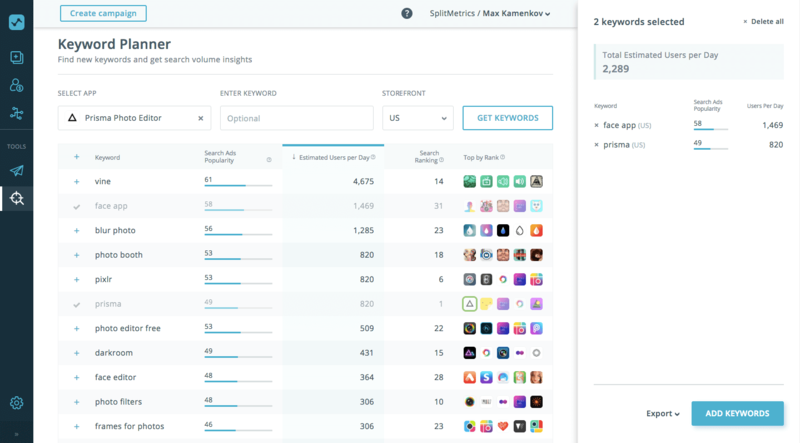 App Store Optimization best practices: Using keywords (Google App Store) and emojis can positively impact your rankings and downloads. The same recommendations apply to optimizing your app promotional text. Make sure no information related to your app is missing and no information is excessive or irrelevant. In case of doubt, refer to App Store Review Guidelines or Google Play Store requirements. App Store Optimization best practices: Align with the strictest requirements. Let your screenshots and previews fit for 4+ kids even if the app itself is rated higher. Selling something within your app gives you another chance to increase its visibility as the names of in-app purchases (IAP) get indexed in the app store search. 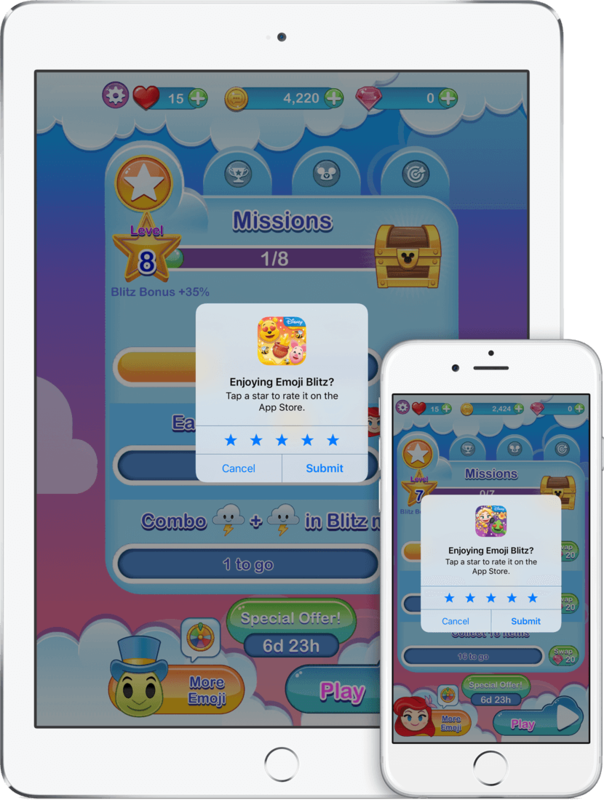 App Store Optimization best practices: Since the emergence of iOS 11, it’s allowed to use a separate display name, promotional image, and description for each IAP. Besides that, in-app purchases give you extra opportunities to appear in search results and be featured on the Today, Games, and Apps tabs. Despite their relatively high-cost search ads can help increase your app exposure greatly. 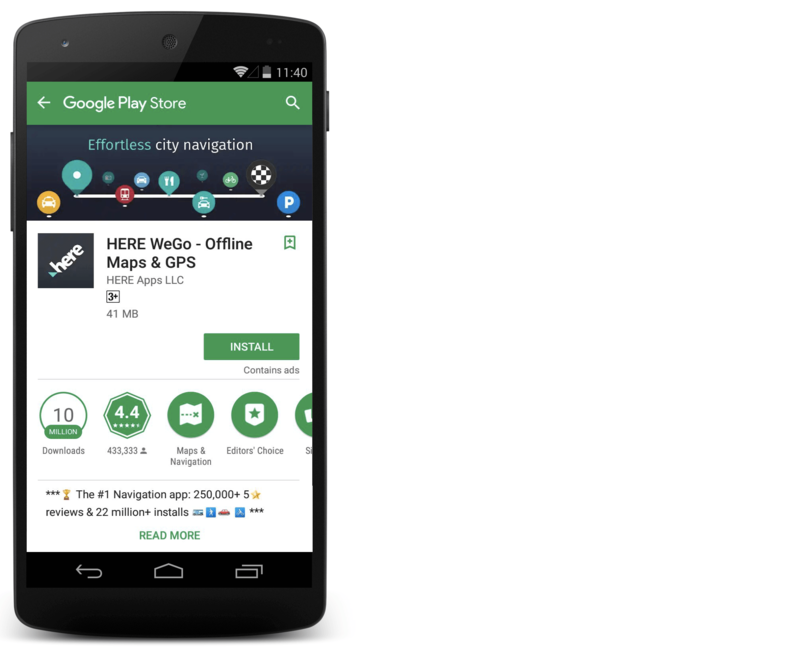 Most users don’t see the difference between paid and organic search results in App Stores. Setting a campaign is not rocket science, taking into account the fact that Apple and Google search ads have some common features, but it can take long. The formula for success here is in the right account structure and keyword choice. 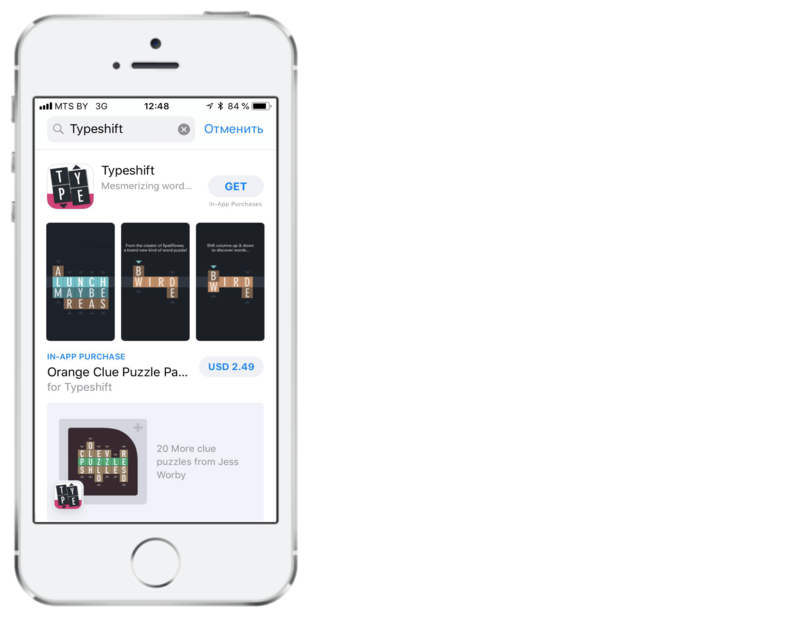 To make the most of these App Store ads manage them with SearchAdsHQ. The platform becomes your partner in achieving cost-effective spending by optimizing campaigns for subscriptions and purchases instead of just installs. 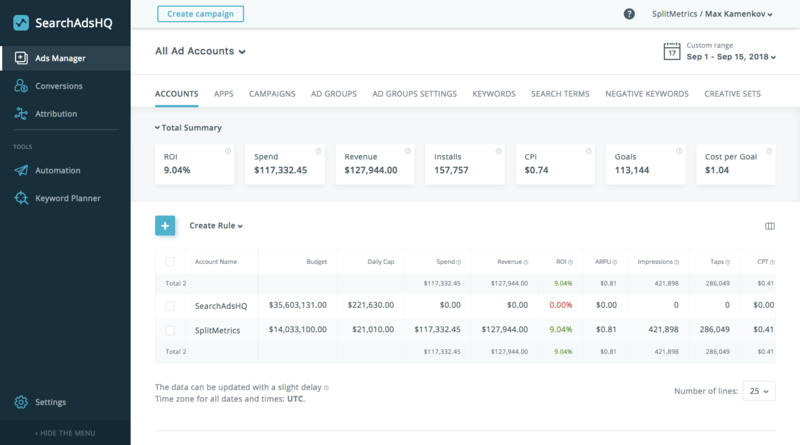 Real-time control over budgets, bids, keyword texts and match types. App Store Optimization best practices: If you are new to Apple Search Ads start your first campaign with around $0.50 per tap. You can always increase the bid if you notice that the ads are not displayed. When it comes to downloads, the visual perception channel takes the lead. Unfortunately, it is characterized by a short attention span. This means that whatever content your offer, you need to focus on the first impressions. Another important point is a quick expansion to vacant niches. A good icon pays off 100% and more, so keep it simple and let the graphics speak for you. 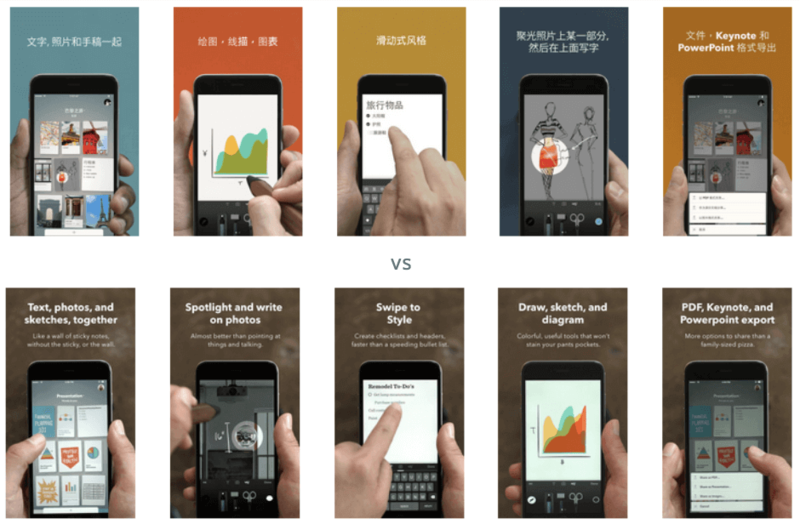 Of course, there are quite a few specific points like color associations, background gradient, the intricacies of border use, and the choice of design elements. These can be determined with the help of A/B testing. Splitmetrics has a guide to icon optimization where you can find the full list of the elements to check. Create a story behind your app and tell it via screenshots. Add a short explanation text at the top or at the bottom to make your message clear. It’s advisable to utilize all screenshot slots but most users don’t tend to go past the second one. App Store Optimization best practices: Consider the type of device most users see your app on and resize your screenshots accordingly. The shorter the better. You literally have about 10 seconds to grip users’ attention, so highlight only the superior features of your app. Be careful, video app preview is one of the trickiest elements of the app page and should be tested first. App Store Optimization best practices: Don’t rely on voice-over – too many people will watch it with the sound off. Even if you offer a top quality product, people are not always lavish of their praise. If you ask your users to rate you at the right moment (e.g. at the end of a successfully completed mission) you’ll definitely come up with more positive reviews. The same way you can include an intermediary form for collecting feedback from the dissatisfied and thus reduce negative references. App Store Optimization best practices: Regular surveys and testing will help you identify the right moment and the right user to be asked for a review. Whatever element of your app you are trying to optimize you usually have more than one alternative to choose from. And even a tiny difference between them can turn out determinative. Why not let the available variations compete then? A/B testing with SplitMetrics gives you the luxury of not looking back. According to Adweek, Apple’s search ads are generating conversion rates higher than 50%. However, to reach such impressive results, you need to make the prospects not just click on the ad they see but go further and download it. With SearchAdsHQ you have a unique opportunity to focus your ad spend on a target action. Such an approach will help you attract high-LTV users and significantly reduce CPI. Localization is a great way to increase your audience and what is equally important to double, triple and so on the number of keywords in use. 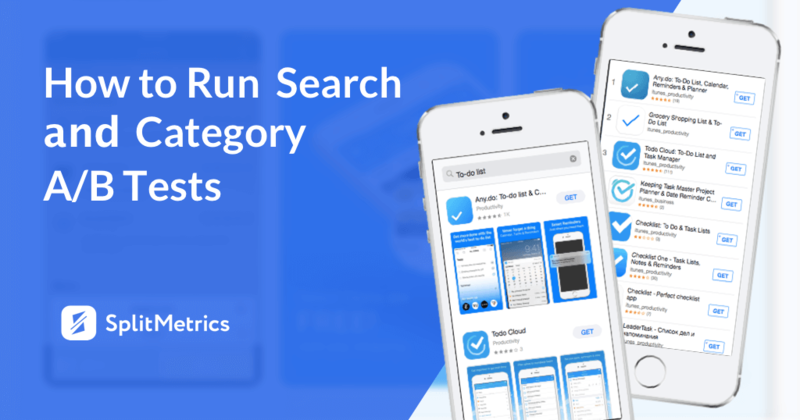 When it comes to Apple Search Ads, it’s really easy to win new storefronts fast duplicating your app listing with the help of SearchAdsHQ. Entering a new market is never easy and a mistake can cost you dear. That’s why you should test every detail and optimize beyond language for a specific culture. Thorough research of a new region of your interest is a must along with consistent A/B tests. With SplitMetrics platform, you’ll safely and cheaply reconnoiter the ground anywhere you want. No matter, how many installs or registrations you get, you have to keep an eye on your rivals. SplitMetrics offers in-depth analysis of your competitors’ conversion rates and advanced monitoring of your app’s conversion in search results when it appears next to your rivals. It helps you tailor efficient growth and promotion strategies to the current market situation. Besides that, success is an ongoing process. You have to constantly adapt to the changing competitive environment and every time you make a change you need to make sure it’s a turn for the better. Using A/B testing as your basic approach is a proven way to avoid unnecessary risks and make the most of your resources. Woosh!... We’ve sent the guide - now you can rock the App Store. SplitMetrics helps brands set up a new data-driven approach to ensure App Store success. We combine original industry-leading tools with best in class expertise to find the fastest way to your App Growth. Stop guessing and start growing! Learn how SplitMetrics App Store Growth services can help your master mobile arena. We are experts in mobile marketing and App Store Optimization trusted by world’s leading brands and developers including Rovio, Wargaming, Prisma and Zeptolab to name a few.